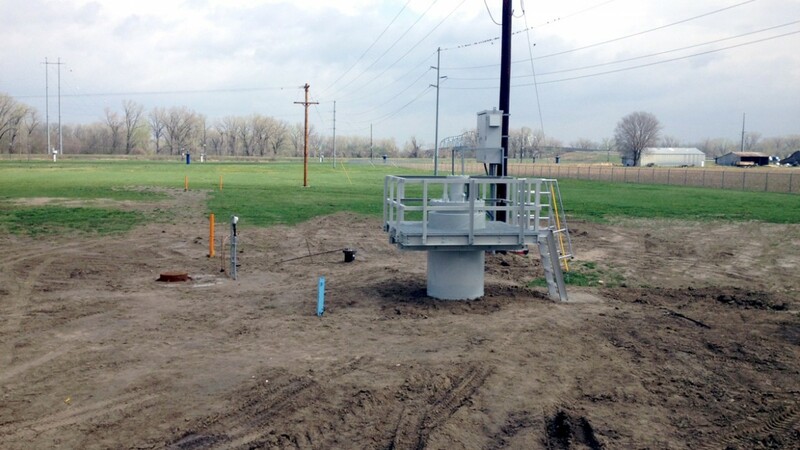 Brotcke Well & Pump Company, Inc., (BWP) is a full service design-construct, municipal and industrial water well and pump service contractor. 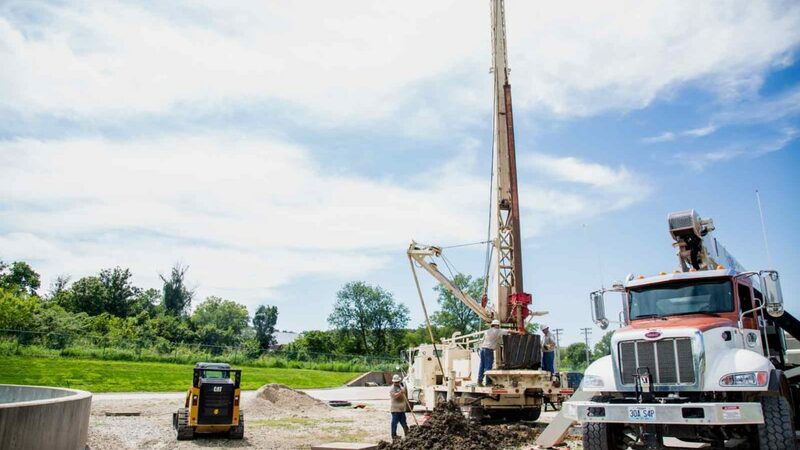 For over 30 years, BWP has been providing water-related engineering and construction services to clients throughout the Midwest. 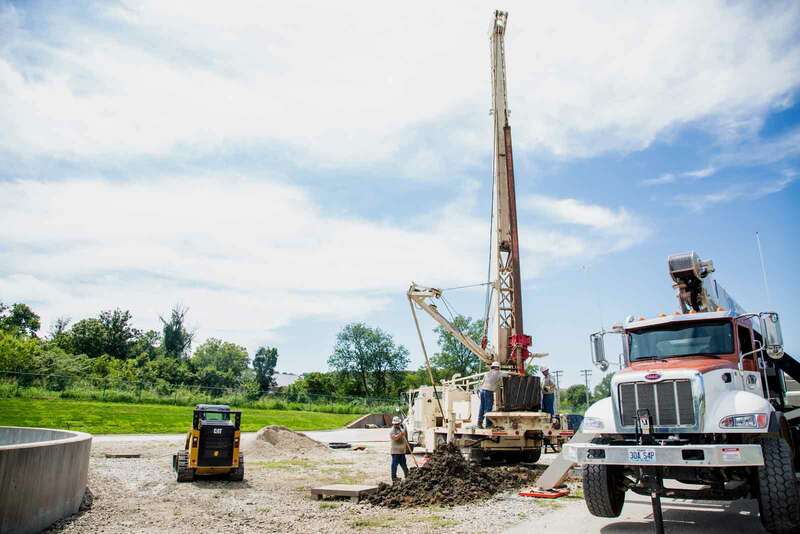 BWP performs design-construct services ranging from complete hydrologic engineering investigations to locate new water supply aquifers to the selection of water well rehabilitation procedures. 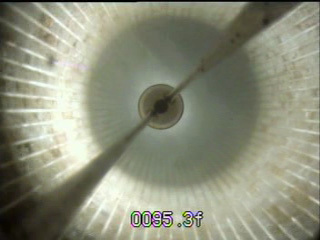 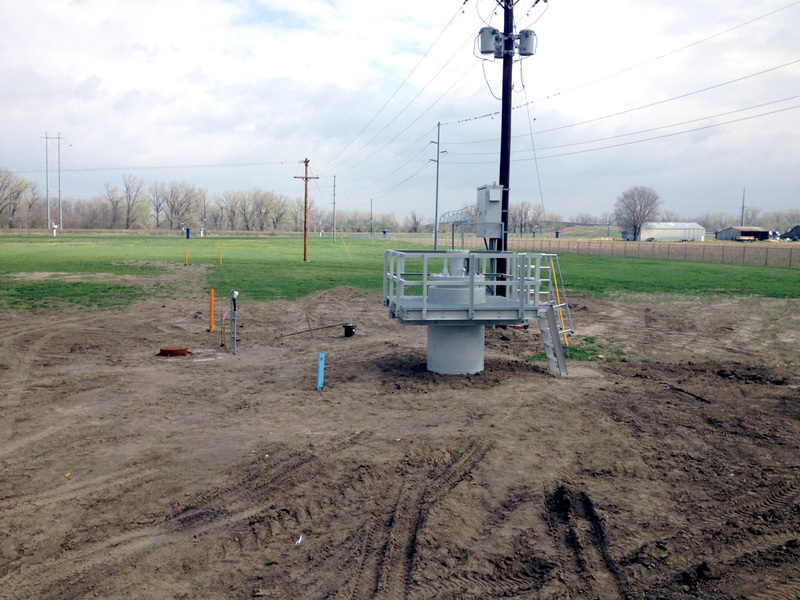 We have installed both alluvial and consolidated water wells from small capacity wells to installations over 3200 GPM. 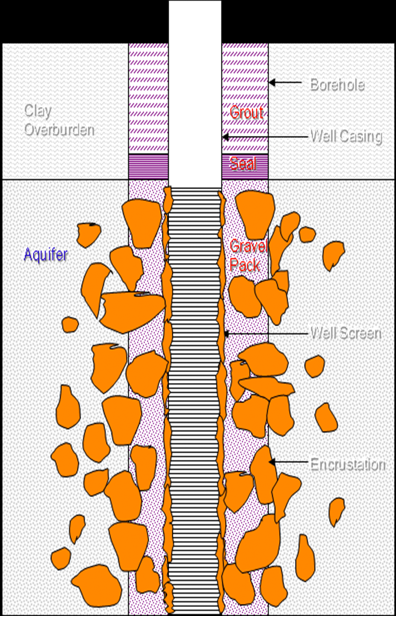 We specialize in alluvial gravel wall wells with outside diameters ranging from 20 to 60 inches. When required, double gravel wall wells have been recommended and installed to provide an effective filter for very fine sand formations. 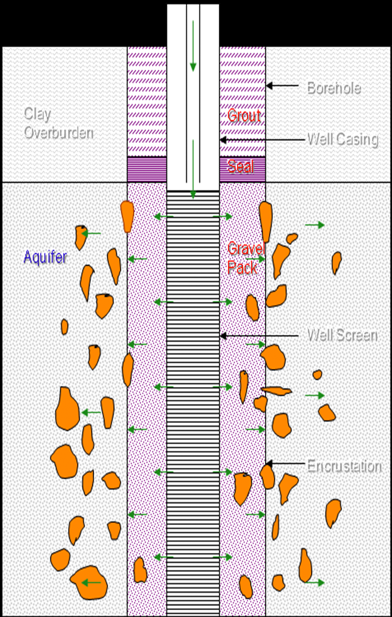 Dependent on the requirements, both direct rotary and reverse rotary drilling techniques are utilized.Well design is based on intended use, desired capacity and the aquifer’s hydrologic properties. One or more test borings are required to define the aquifer at the desired well location. 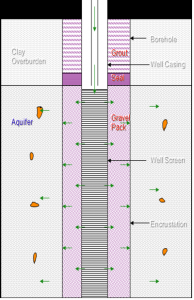 Gradation tests of representative samples allow selection of well screen slot size and gravel pack. 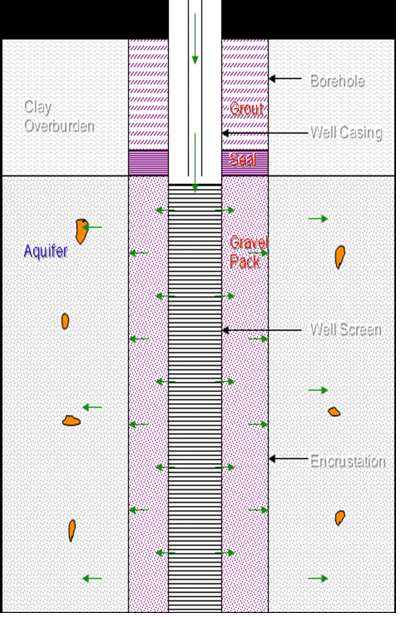 The right well screen coupled with the proper gravel pack results in a highly efficient, sand free well – our project goal. 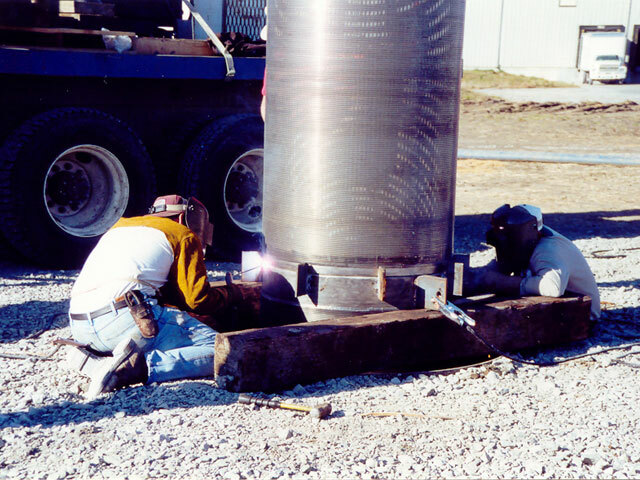 Well screens and casing ranging from 8″ to 36″ are commonly used with bore hole diameters ranging from 24″ to 60″. 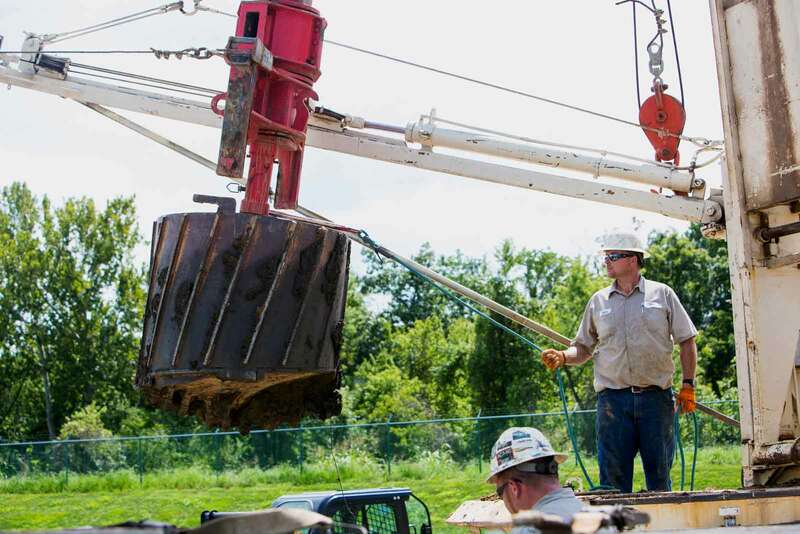 BWP specializes in reverse circulation drilling – the preferred method in unconsolidated formations because it minimizes drilling fluid additives, assuring a high-efficiency well. 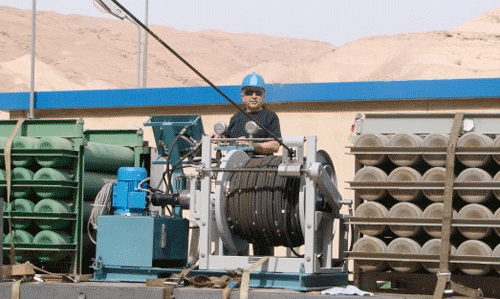 The AirShock® Impulse Generator (AIG) is the latest, environmentally-safe water well rehabilitation process. 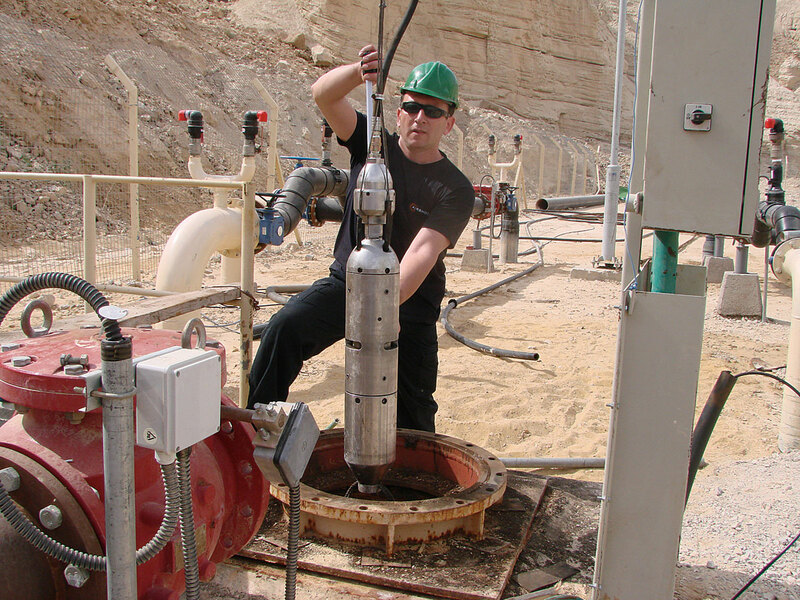 It uses bursts of compressed gas to remove build-up from well screens, gravel packs and surrounding aquifers. 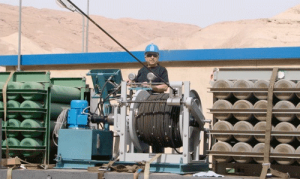 It provides a “green” alternative to water well rehabilitation and development because it uses fewer (if any) chemical additives. AIG fires automatically once every 2-3 seconds and each burst lasts just several dozens of milliseconds. 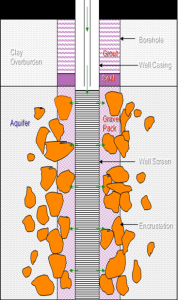 Resulting shock waves and powerful water surges, produced by this process, successfully remove incrustation in the well screen, gravel pack and surrounding aquifer. 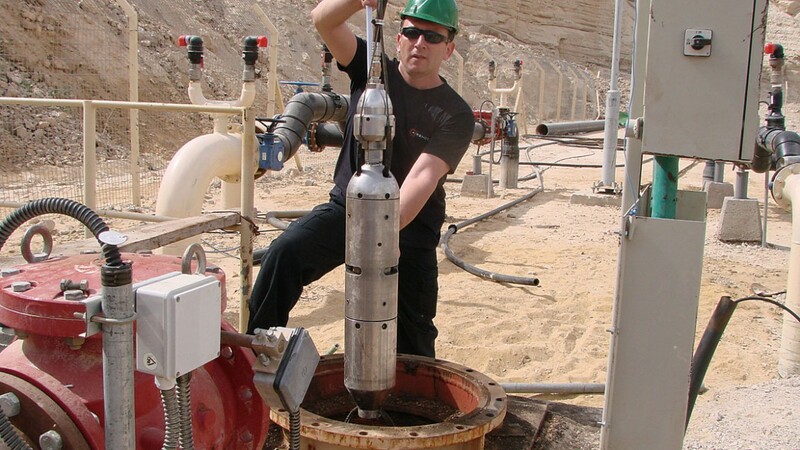 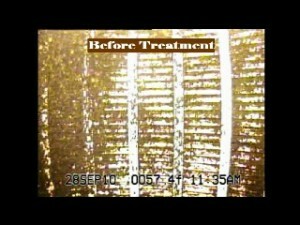 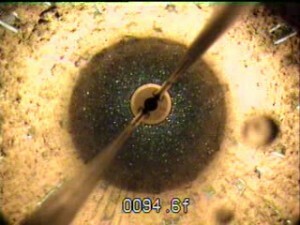 In a very short time, a well is completely restored to the highest level of efficiency. 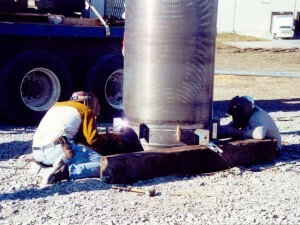 The method is unique both in success and ease of setup and operation.